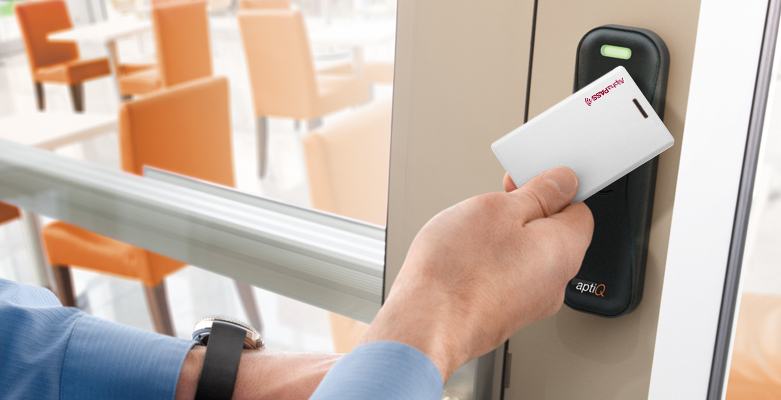 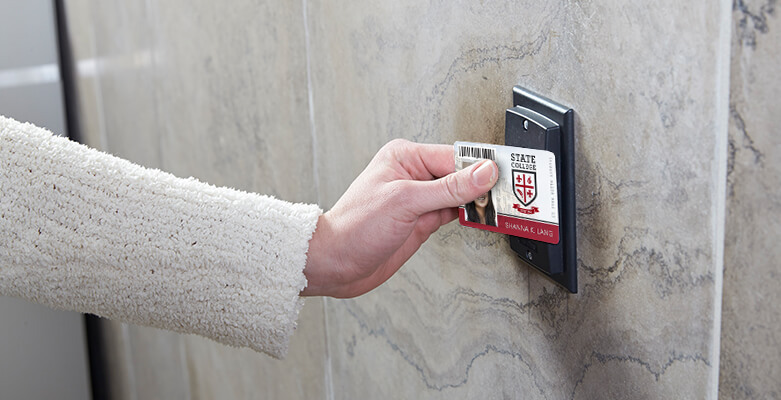 Proximity (prox) cards used in access control systems make it easier than ever to secure a building and monitor when cards are used – but do you actually know how these technology cards work? 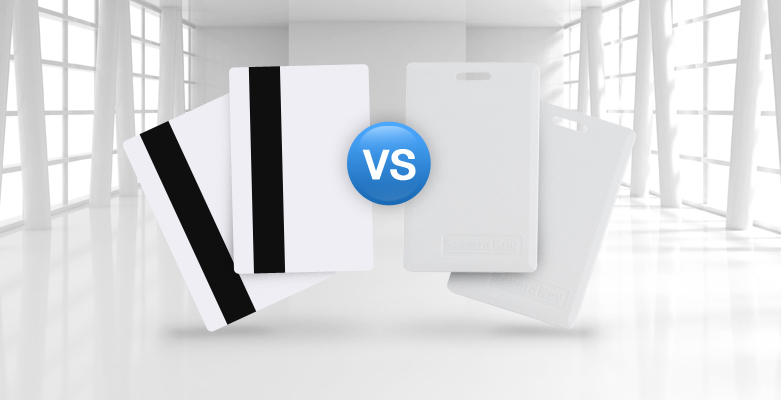 Comments Off on How do prox cards work? 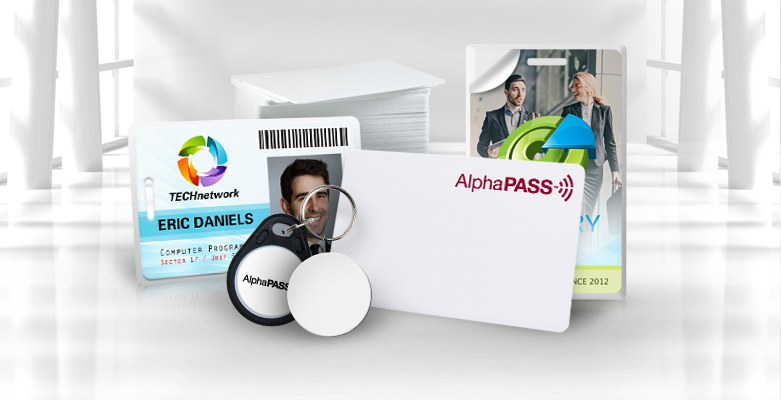 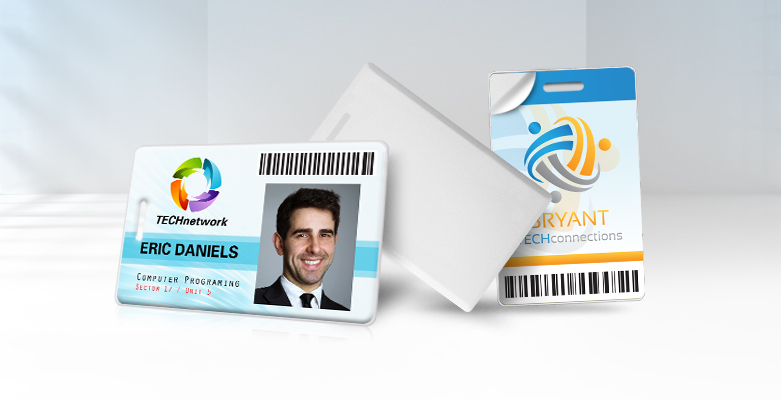 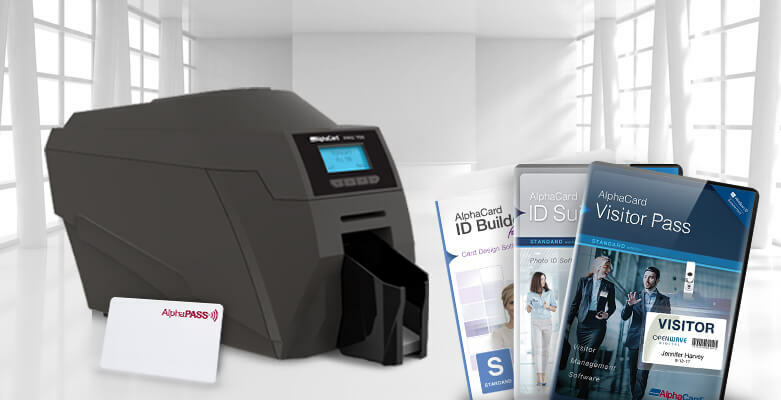 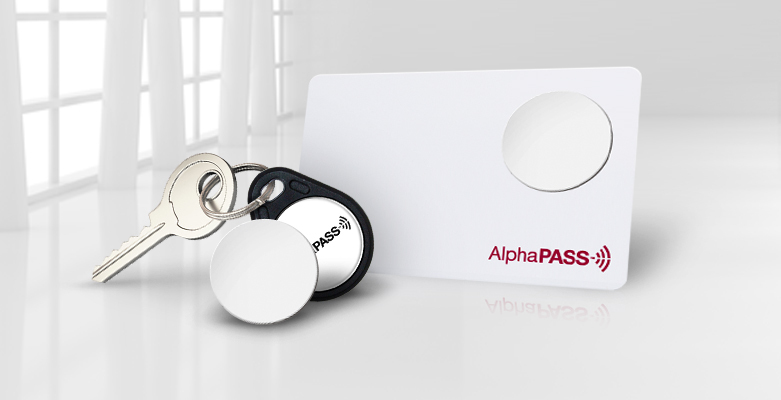 The new AlphaPass prox cards come in a range of styles to fit your business’s unique card needs – including key fobs and tags that add incredible convenience and ease of use to your system.